How to clean your coils on the cheap so they last. We reviewed the Utillian 420 herbal vaporizer. Why raising the legal vaping age is a stupid idea. A House panel made a last ditch effort to save the vape industry from annihilation. Finally, someone speaks the truth about vaping. Is there something wrong with your gear, or is it user error? A guest contributor details the benefits of using mods with e-juice. 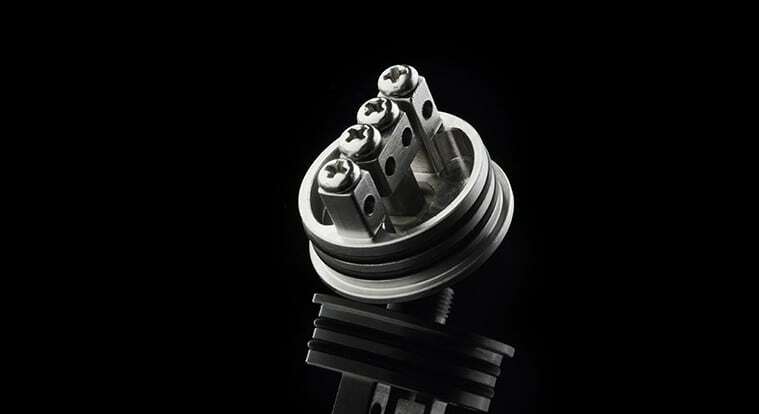 We reviewed the Cigpet ECO RDA. A challenge to the FDA deeming rule failed. But then the FDA saved everything by scrapping their regs. How to get started with tank vaping. Don’t forget to follow VaporVanity on Facebook and Twitter to get the latest headlines delivered straight to your social media accounts.